Thanks to the glorious weather currently being enjoyed by most people in the UK, I’ve been able to explore some of the hidden gems on the Isle of Wight, England’s island in the Solent, and home for many years to Queen Victoria and her family. Just ten minutes by fast catamaran from Portsmouth, or twenty minutes by Fast Jet from Southampton, the island is one of the UK’s favouite holiday resorts. 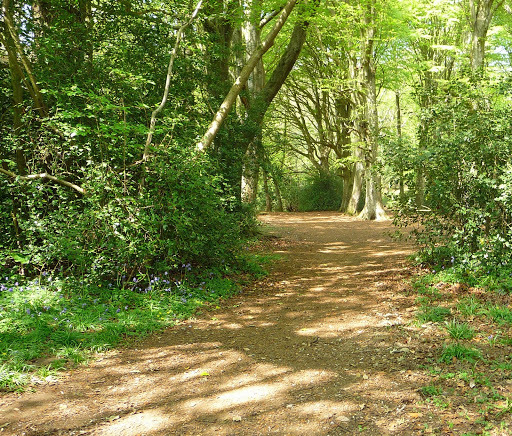 Apart from the delightful sandy beaches of Sandown, Shanklin and Ventnor, and the pebbly beaches and rockpools of Bembridge and Seaview, there are miles of coastal, forest and woodland walks. 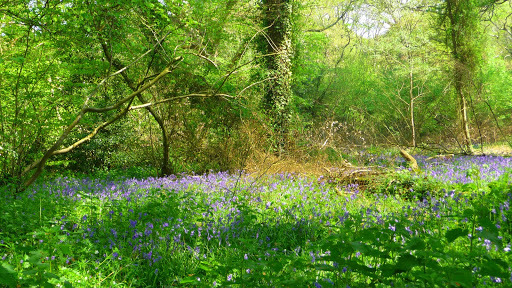 Yesterday I took myself into the woods at Borthwood Copse, near the old village of Alverstone, to view the bluebells. To see these at their best I shall have to return in about a week’s time I think, but meantime, those that were in bloom, made a lovely misty blue carpet under the trees. Before entering the woods, I popped into the Hide at the Alverstone Mead Nature Reserve to see if I could spot a red squirrel (the island is one of the few places where these delightful little creatures have managed to fight off the grey squirrel predators) and I was lucky enough to see one. 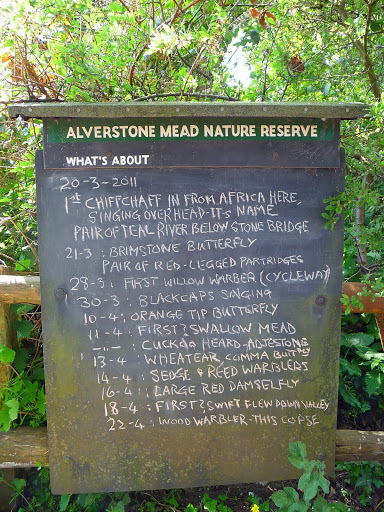 Just outside the entrance, there is a list of what birds have been spotted that day (see image). 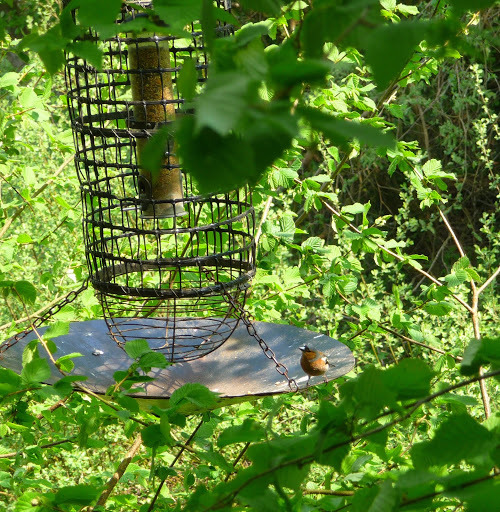 What a wonderful resource for anyone visiting, especially bird watchers. I spent far too long in the Hide, absorbed by the ducks, geese and other wildlife that had nested on the pond below, so had to cut my walk short in order to meet up with friends for lunch in nearby Godshill. The woods were magical. Few people were walking there, a few had well behaved dogs on leads, most had cameras and many took advantage of the tree stumps dotted around the place, to rest and gaze at the myriad shades of green that formed the woods. 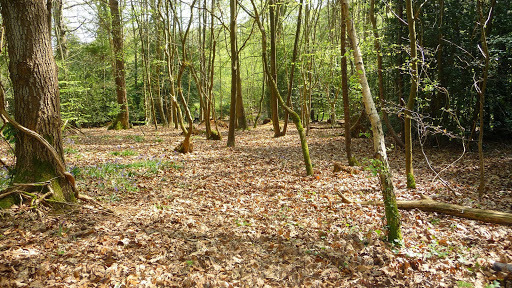 There were copper coloured leaves on the ground which made a contrast to the young green of new shoots, the fallen tree-trunks stretched across them like an illustration from a fairy tale. I could imagine Red Riding Hood wandering through just such woods as these.